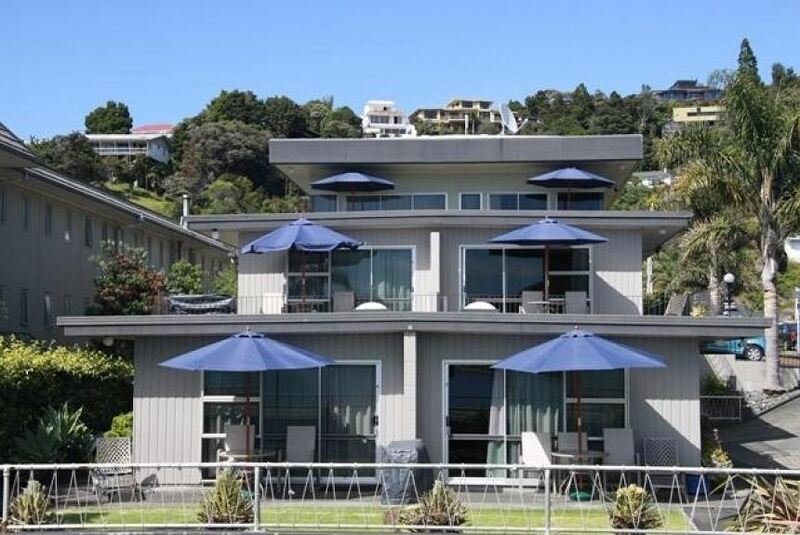 Located on Paihia’s waterfront, this motel offers self-contained apartments featuring a private balcony or patio with views over the beach and the Bay of Islands. Each has a full kitchen and satellite TV. Each spacious apartment at The Bay View Motel Paihia features an private bathroom, electric blankets and heating. All balconies and patios include outdoor seating. High-speed internet access is available. Guests have access to an outdoor spa pool, barbecue facilities and a guest laundry. Free car parking is provided. The tour desk can organize swimming with dolphins, island cruises and fishing trips. Kayaks are available to hire for an additional charge, on request. Bayview Motel is a 1-minute walk from Paihia Wharf, and the shops and cafes of Paihia town center. The Waitangi Treaty Grounds are only a 5-minute drive away.